Great in combination with Revivogen shampoo and Revivogen Scalp Therapy (pictured below). Highly recommended by our users to help keep existing hair healthy. 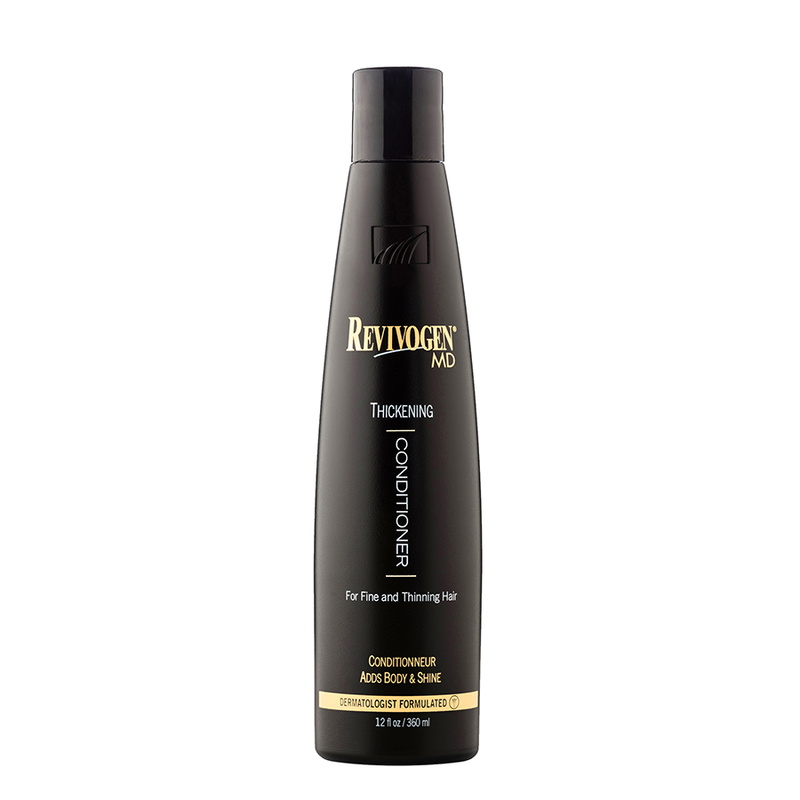 Revivogen Thickening Conditioner is formulated to invigorate limp and thinning hair. It moisturizes and strengthens the hair shaft, adds volume and shine and creates thicker, fuller head of hair buy using natural proteins that envelope to the hair shaft giving it instant body and thickness. By thickening the individual hair strands the scalp looks fuller and denser. 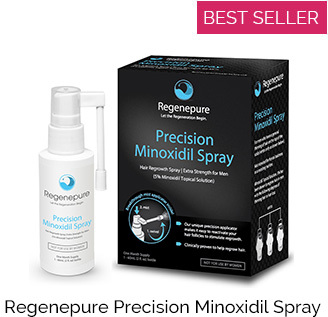 We strongly recommend using this conditioner in conjunction with the Revivogen Shampoo as the shampoo can have a drying effect when used in rotation with Nizoral or Regenepure DR Shampoo. This product is acceptable for use in both men and women. Invigorates limp and thinning hair. Moisturizes and strengthens the hair shaft. Creates thicker, fuller head of hair buy using natural proteins. By thickening the individual hair strands the scalp looks fuller and denser. Moisture: moisturizes both the hair and scalp, which dries out by for example the sun, dirt and miscellaneous styling products. Biotin, Aloe Vera, Panthenol (Pro-vitamin B5). Soothing: Essential oils that calms the scalp as a result of the natural flora of the skin, but also because of sebum. That is the main cause of dermatological disorders in the scalp and hair. Jojoba Oil, Almond Oil, Rosemary, Sage Extract, Chamomile Extract. 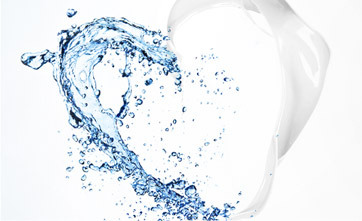 Nutrients: Natural herbal ingredients to restructure hair. Covers off, restores the hair loss and gives more volume to the hair. 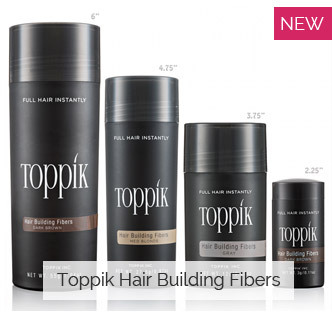 Wheat Protein, Soy Protein, Hydrolyzed Hair Keratin, Silk Protein. Extracts: Extracts of botanical origin helps revitalizing the scalp, increase circulation and improve the health of the hair follicle. Comfry Extract, Menthol, Peppermint oil, Thyme Extract.